And another thing that might not be obvious about Singapore is that you can visit it on a tighter budget too. 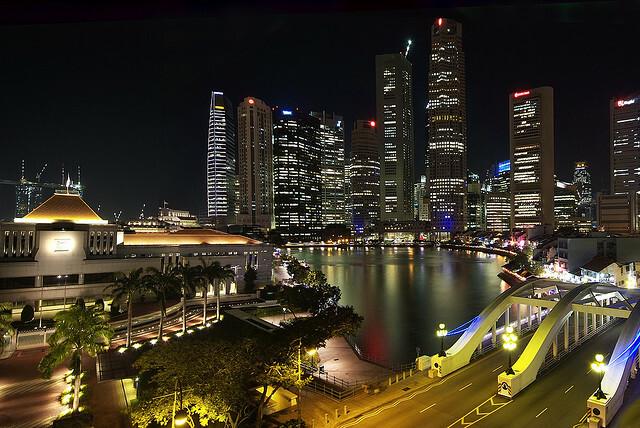 Singapore is not the cheapest destination in Southeast Asia, but it has a range of reasonably priced flashpacker and budget travel options. 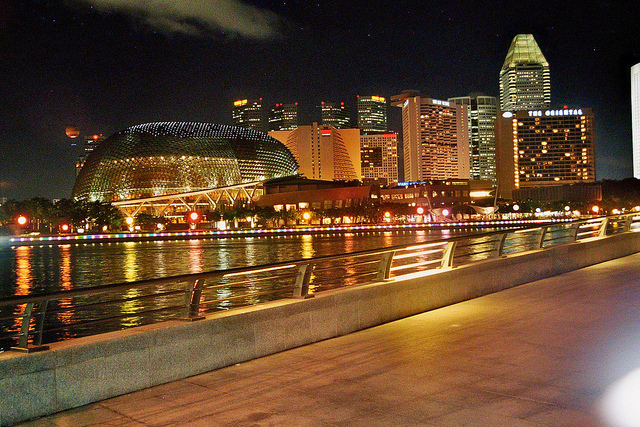 The most airlines offer cheap flights to Singapore. Here are some of the best budget hotels in Singapore. Fragrance is a chain of thirteen hotels scattered around the city, with the same kind of functional, compact guestrooms that will not make you want to lounge on the bed instead of sightseeing, but which are perfect for a good night’s rest. Some of the Fragrance hotels are close to the airport for convenience’s sake, but there are several of them in the city center, a stone’s thrown away from Singapore’s major attractions. Hotel 81 is another hotel chain that caters to the needs and budgets of backpackers, without having to opt for dorm style rooms. The rooms in Hotel 81 are actually quite stylishly decorated, hardly luxurious, but comfortable and great value for money. The hotel chain has several locations close to the city center and splat in the middle of the city center as well. Wink Hostel in Singapore’s Chinatown is the best kind of accommodation a backpacker (or flashpacker) could hope for. The hotel’s motto is ‘indulgence on a budget’, and everything is very high tech and sleek, just perfect for the young and the young of mind. The ‘rooms’ are pod-style, sound resistant and well lit, with large and stylish common areas where you can socialize while sipping a cup or coffee or cooking your own meals. 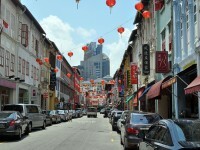 Perak Hotel in Little India is located in a beautifully restored building that combines tradition and modern amenities. 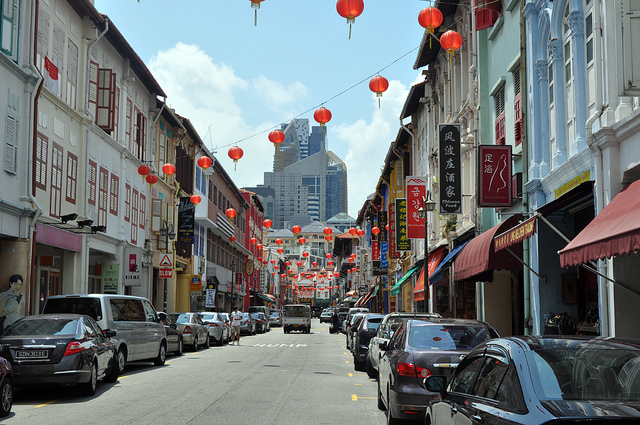 The hotel has great access to Little India’s shopping and sightseeing area, as well as nearby tourist attractions like Chinatown or the Arab Street. The hotel has a very calm and cozy atmosphere – the perfect place to rest after a day spent braving the bustle of Singapore. If you are a backpacker who values fun more than peace and quiet, you will love your stay at the Prince of Wales, a fun-pub plus hostel combination that offers you nightlife and accommodation in one place. There are live bands and half price microbrewery beers for the hostel’s guests, air conditioning and all sorts of other modern amenities, and helpful staff. 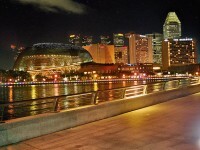 Now you are ready to explore the nightlife in Singapore.